Providing a variety of platforms to assist in the evaluation of materials, additives and colors. Allow us to help you fulfill orders and small quantity needs as your needs change. Our lab sized EBM unit can prototype most packages and we have a number of generic tools available. Produce a smaller quantity of those challenging packages using injection, extrusion or reheat stretch blow-molded machines. 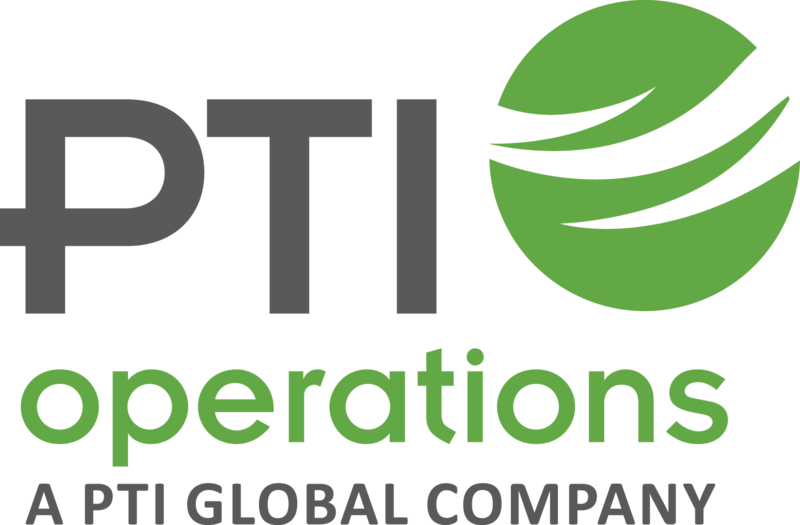 PTI Operations has established itself as the premier manufacturer of technically-challenging PET preforms. We specialize in producing smaller volume PET and polypropylene preforms for food, personal care and other applications. Additionally, we can provide you with smaller quantity runs of injection, extrusion or reheat stretch blow-molded containers. We pride ourselves in meeting or exceeding expectations. Please put us to the test with your next project.